Catalogue no longer available for purchase. 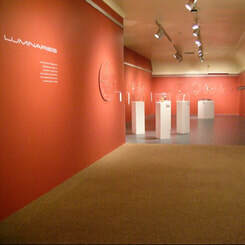 ​Luminaries: Warwick Freeman, Barbara Heath, Marian Hosking, Carlier Makigawa, Catherine Truman, Margaret West. Curated by Rhana Devenport for the 12th Biennial JMGA Conference. 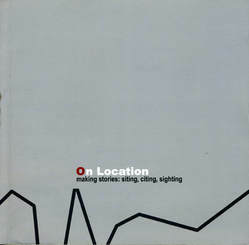 ​Published in conjunction with "on Location - making stories: siting, citing, sighting", the 12th Biennial JMGA Conference. 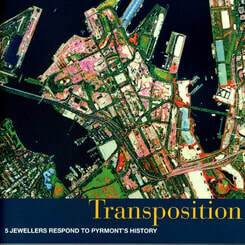 The catalogue of the exhibition Transposition: 5 jewellers respond to Pyrmonts history, with artists Brenda Factor, Sean OConnell, Rohan Nicol, Alice Whish and Joungme Do. Full colour catalogue, 35 pages. 10 - 24 December 2004.